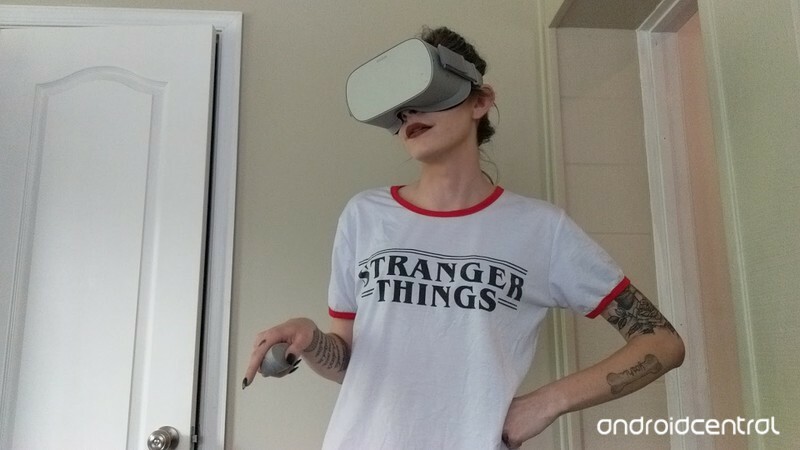 If you’ve been experiencing any error messages when trying to use your Oculus Go I’m gonna help you out. I’ve collected all the error messages and weird pop-ups people have experienced in the Oculus Go and what I did to get them to go away. If you find that you had experienced one and it’s not listed, let me know in the comment section below. Sometimes you can get rid of this error by closing out your game and reloading it. But, since these games aren’t entirely compatible with your device there’s a chance that even if you get it to load you’re still going to have problems with the controls not working properly for you. There was a problem authenticating ownership of this product. This is an error I’ve only ever noticed coming up for paid games from the Oculus Store, and it only ever popped up if I tried to launch the game as soon as it finishes downloading. 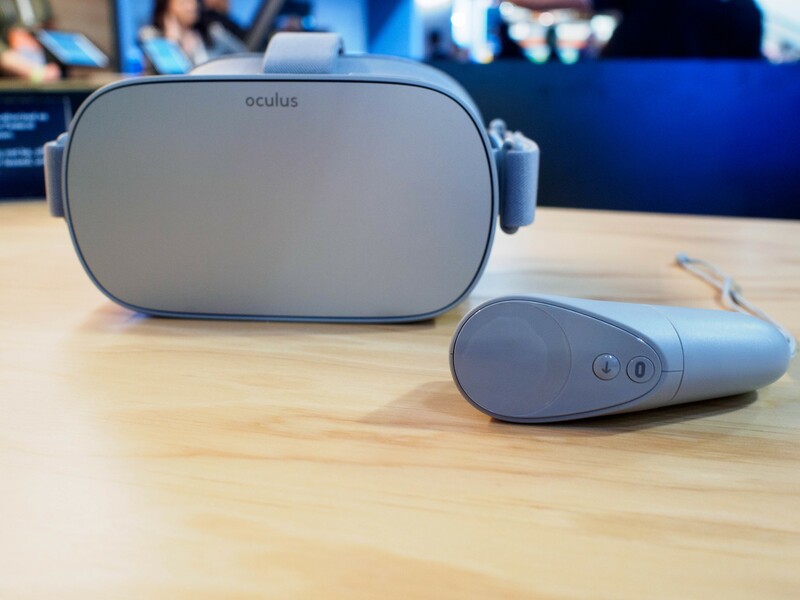 You can avoid getting the error by waiting a minute or two before launching your downloaded games on your Oculus Go so that it has the right amount of time to install into your device. Furthermore, you can get rid of this error by exiting the game, waiting a minute or so and then reloading it. If you’re still experiencing errors on the game try starting over by uninstalling and reinstalling the game or app. Don’t get too discouraged if you see a game or app load and it gives you the controller settings of a Gear VR. A lot of the games on the play store are still compatible even if the visual of the game has not been updated to match the OGO. 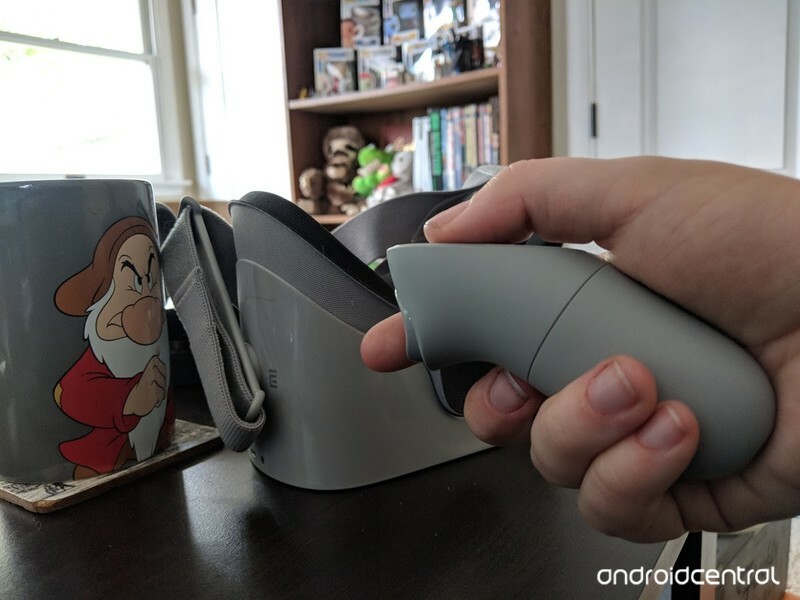 However, if you load into a game that the controls aren’t working with the Oculus Go controller, try connecting your Oculus Go to a gamepad if the game is compatible with one.